500.00 sqft. - 700.00 sqft. Avalon Breeze County is a well crafted residential project by Avalon Properties that provides a serene setting for a modern way of life. Located at Mevalurkuppam in Chennai. The homes here allow maximum ventilation and optimum flow of sunlight, keeping in mind the needs and desires of todayâs dweller. Its contemporary technology is reflected in every corner, setting it a class apart from the rest. The homes of this project are meticulously designed and offer adequate privacy to the residents. Besotted with facilitative amenities and features, the creators of Avalon Breeze County have ensured that the residents enjoy a pleasant living experience here. With homes of this strata, make way for a holistic lifestyle. Mevalurkuppam is an upcoming locality in Chennai. This small town is connected to other parts of cities through Arakkonam Road which further connects to Thandalam- Perambakkam- Thakkolam Road. The Chennai International Airport is in the driving distance. Mevalurkuppam is well developed in terms of educational institutes like Kalsar College, Kalsar College of Engineering and few others. 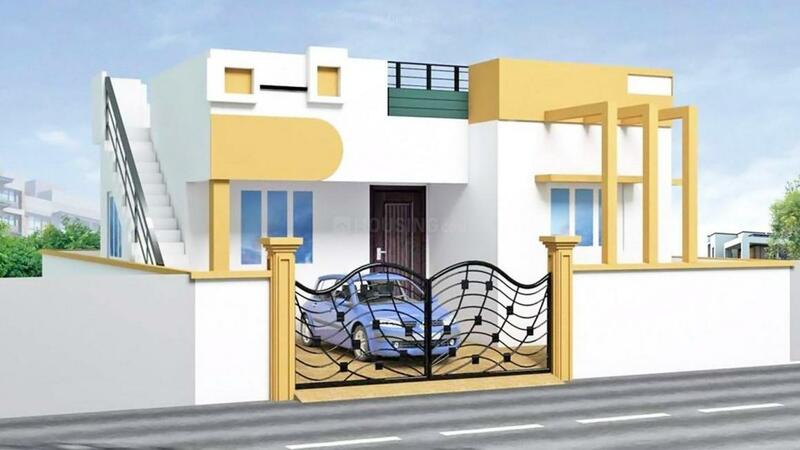 The locality is surrounded by upcoming localities like Valarpuram, Nayapakkam and others. Industrially, this locality has few industries. 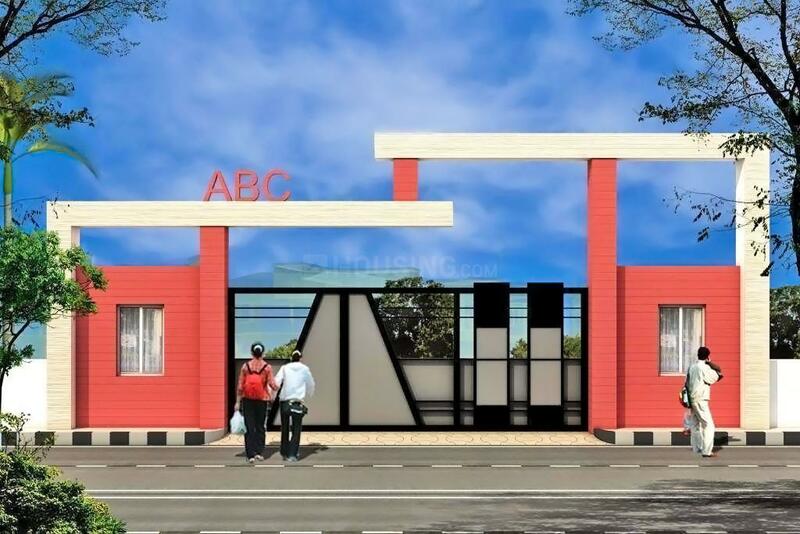 Presently, the locality is attracting many Real Estate developers to built some good commercial and residential projects. 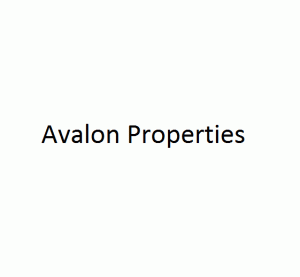 Avalon Properties is a highly professional and dynamic group with an approach of passion, commitment and quality showcased in all their projects. With a commitment to quality and excellence, which it passionately follows at every level or organization hierarchy, it focuses is on redefining quality and creating new bench­mark standards for value appreciation of your homes. The integrity and customer satisfaction are their intrinsic strengths. They are adept in proving hi­tech advance technological features and amenities making your home intelligent and contemporary. The organization is known for their ability to achieve corporate goals led by a team of ethical, self­motivated and highly competent management. Fourth Dimension Business Solutions Pvt. Ltd.